The campsite is open from April to October. 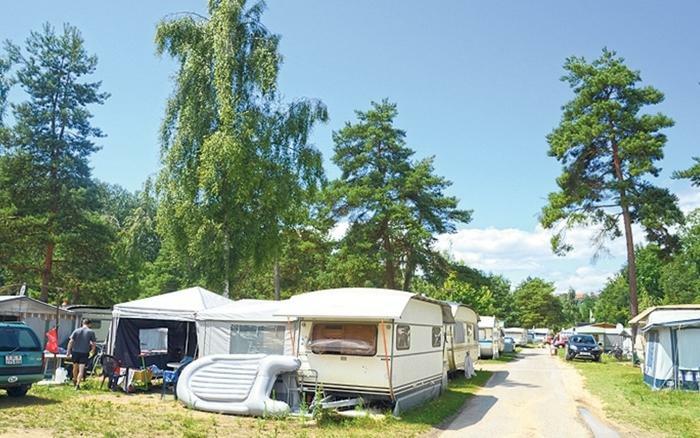 This large, tree-lined campsite runs the length of Lake Morat and is a short 100 m from a beautiful, gently sloping sandy beach that is ideal for children.Pods and caravans for rental. 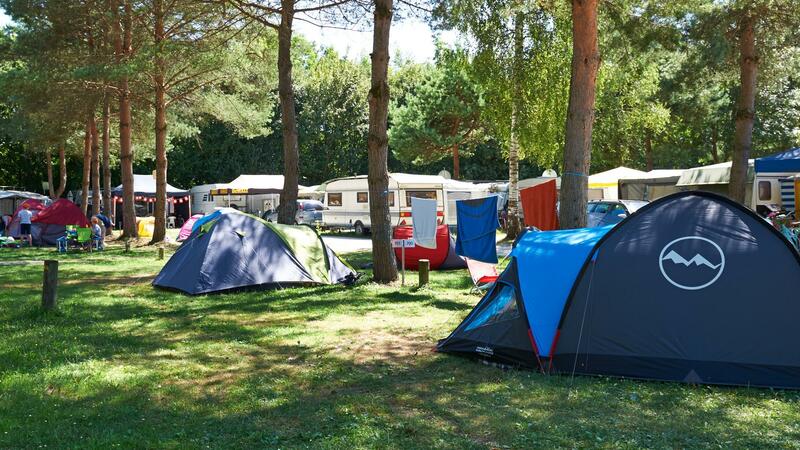 The campsite offers many activities for the whole family: relaxation and good mood guaranteed by musical entertainment, sports and jass tournaments, workshops for children, games and archery. The area offers many things to see: many historical sites, Avenches and Morat with their cultural events and museums, vineyards, nature trails and boat trips on the three lakes. Every year, several music festivals are organized in the ancient Roman amphitheater of Avenches. 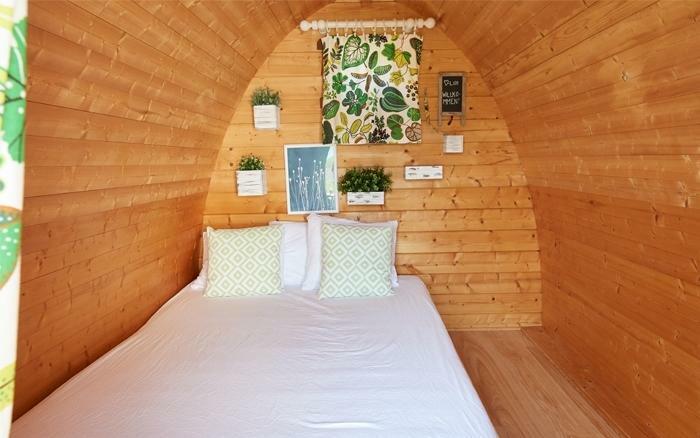 Pods and caravans for rent. The campsite is now a rental station for the '' bike-golf '' around the lake of Murten.